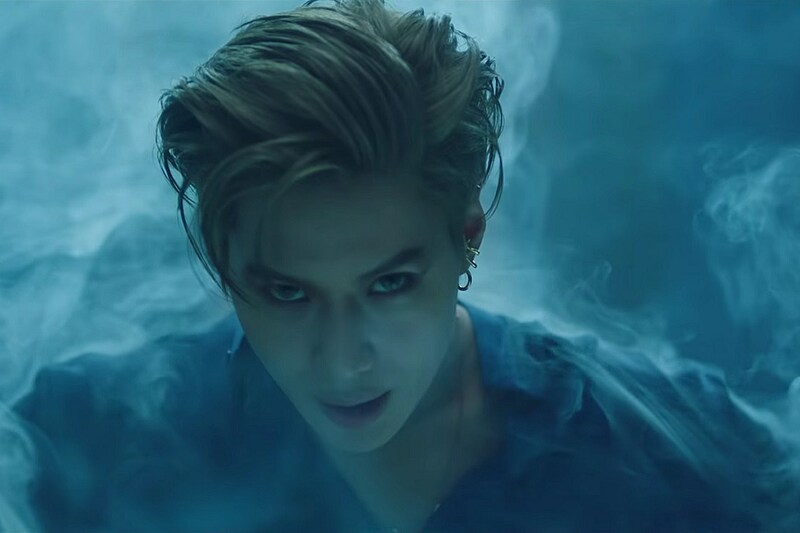 The 25-year-old K-pop star, born Lee Tae-min, shared a clip of his “Want” video Wednesday ahead of the release of his EP of the same name. “TAEMIN ‘WANT’ MV Teaser #1 2019.02.11 6PM (KST) #TAEMIN #SHINee #WANT,” SHINee tweeted Wednesday. “TAEMIN The 2nd Mini Album ‘WANT’ 2019.02.11 6PM (KST),” the post reads. The “Want” music video and Taemin’s EP of the same name will debut Feb. 11. The singer last released his debut Japanese solo album, Taemin, in November. Next articleAriana Grande ‘Break Up With Your Girlfriend, I’m Bored’ Lyrics — Her Most Savage Single Yet?